PvP #121: We Make Games! 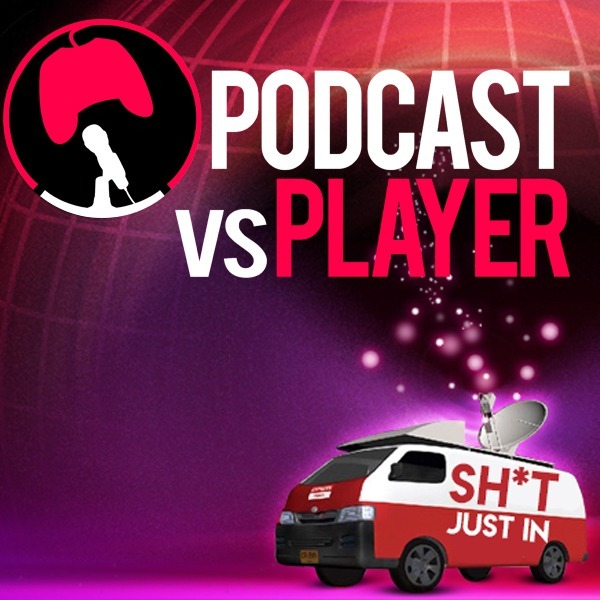 Discover Podcast vs Player PvP #121: We Make Games! Welcome to the PvP Podcast episode 121, this week: God of War reviews have gone live for the next huge PS4 exclusive, and it seems critics are impressed! Microsoft announces new wave of backward compatible Original Xbox games for Xbox One, PLUS, we realise we can make pretty sweet ideas for video games AND Dan throws in a meaty treat for Cal.